Residents are single women and families with children working toward financial independence, family stability, employment and permanent housing. To simply state our mission . . . 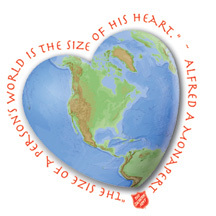 The Salvation Army Homeless Services in Wichita is dedicated to ending homelessness among families and single women. Homeless Service residents are single women and families with children who are working with Salvation Army staff toward financial independence, family stability, employment and permanent housing. All participants are treated with respect and in a non-judgmental manner. Every effort is made to empower them to reach their personal goals. Providing free shelter in a safe place for women and children. The Salvation Army's Homeless Services operates a seven bedroom, 28 bed emergency shelter for families and single women who are without other resources. Upon admission, the participant is assigned a case manager, who works with the family to develop a housing plan designed to address the barriers which caused them to become homeless. Areas helping restore hope may include, but are not limited to: securing an income, developing a budget, accessing community support services for mental health/substance use issues, domestic violence, parenting, etc. 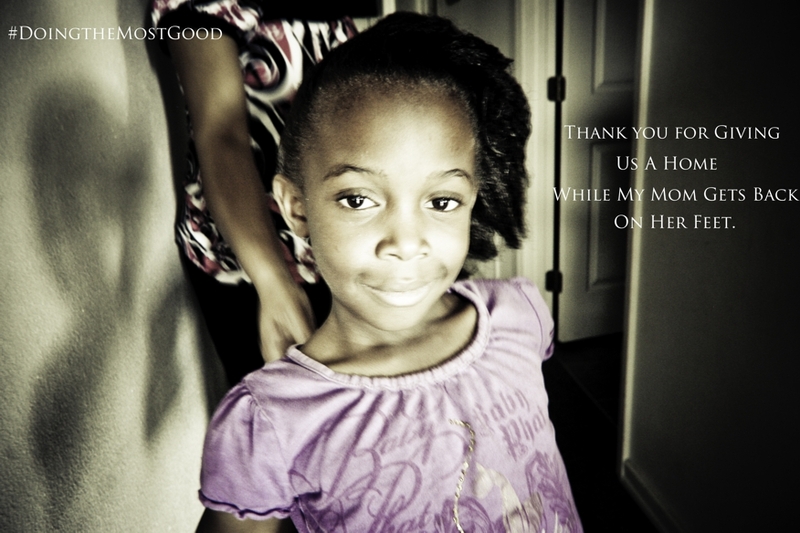 Every effort is made to stabilize the family and end their homeless situation as quickly as possible. Maximum length of stay is 30 days. This amazing program opened in July 2018, providing facility based transitional housing (6 units/12 beds), scattered site rental assistance and supportive services for 61 persons (families and single women) during a program year. The program may help support moving costs, bus passes, and education/employment/child care assistance in order to reduce barriers to obtaining/maintaining permanent housing that may be available to those in need for up to a year. We are looking for volunteers to serve these families. Transport clients for case plan activities, such as job interviews, doctor appointments. Making a monetary contribution helps us sustain our shelter services. Help support a night, a week or month for a safe place for a child or family in crisis. Give our office a call at 316-263-2769 for more information. If you know of someone in need of shelter, please be a blessing to them and have them contact our Emergency Homeless Services Intake Office team anytime (24/7) at 316-263-2196!